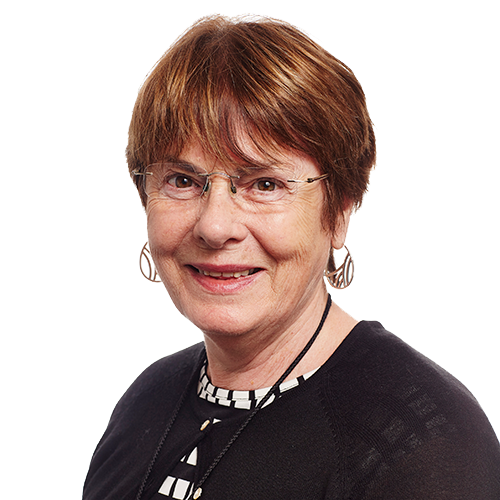 Margaret White is a special education teacher with specialist skills in diagnostic assessment for students’ academic achievement and learning styles. These skills are allied to expertise in program design and school curriculum modification to suit the differential learning needs of students, in particular, those with disabilities. She has also designed and delivered school readiness and transition programs, as well as re-entry to school programs for students compromised by physical and/or intellectual disability, permanent injury or significant health impairment. Margaret’s successful career with the Victorian Education Department – spanning over three decades – included working as a class teacher, special education consultant for children with learning difficulties, teacher of deaf children, parent advisor and ultimately as a special school Principal within the Royal Children’s Hospital (RCH) Melb. The RCH School, at that time, included a mini-school within the Child & Adolescent Psychiatry Unit, providing a daily school program for children with severe behavioural disorders. Subsequently, Margaret managed the delivery of developmental assessment and therapy services for the Children’s Therapy Services – Southern Tasmania (Greater Hobart and environs). This involved overseeing and coordinating service delivery by the multi-disciplinary allied health therapy teams to pre-school and school-aged children with physical disabilities and developmental disorders, including those diagnosed with an Autism Spectrum Disorder. Between 2004 and 2013 Margaret worked with Assessments Australia evaluating school applications to the Victorian PSD. Margaret has continued in this role since 2014 with AHA and, with her extensive knowledge and experience, continues to be an integral member of the current PSD Evaluation Team.